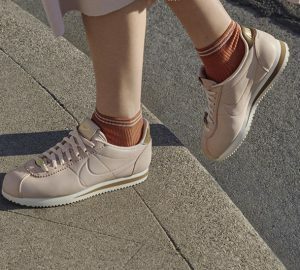 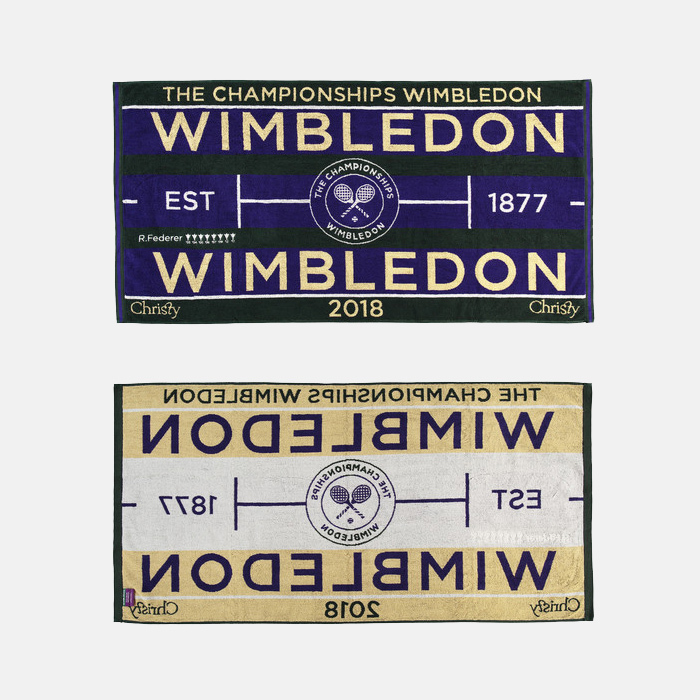 Today you can see the Wimbledon 2018 tennis championship. 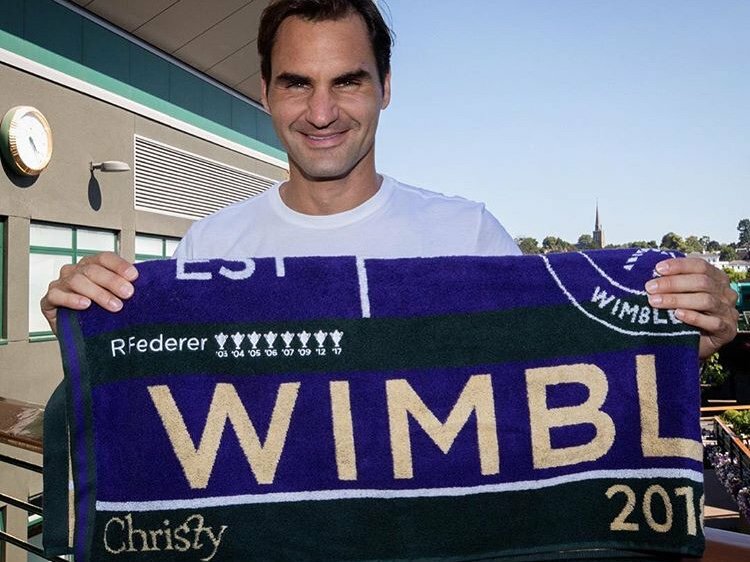 Roger Federer won 8 Wimbledon Cup. 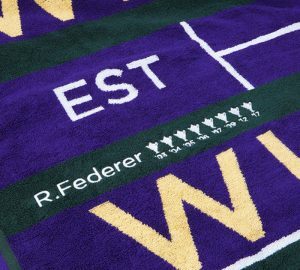 Wimbledon present the personalised Wimbledon 2018 towel with Roger Federer name and his cups. 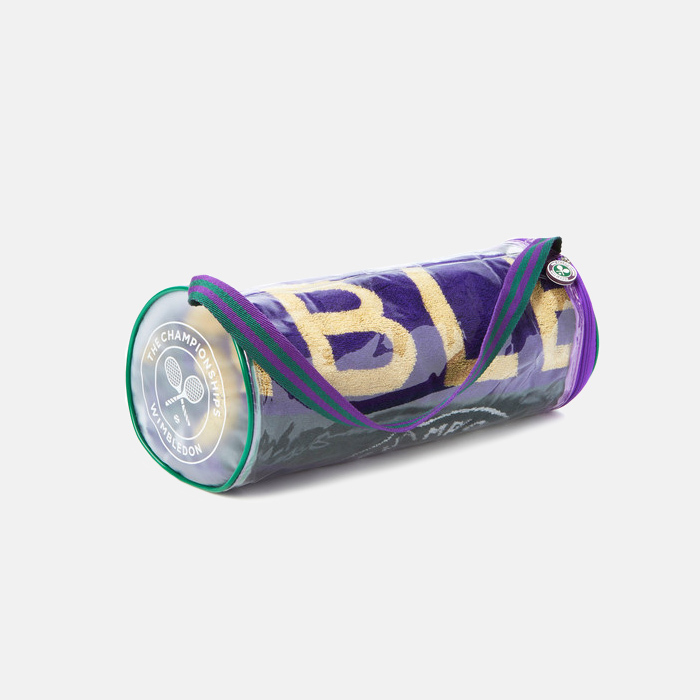 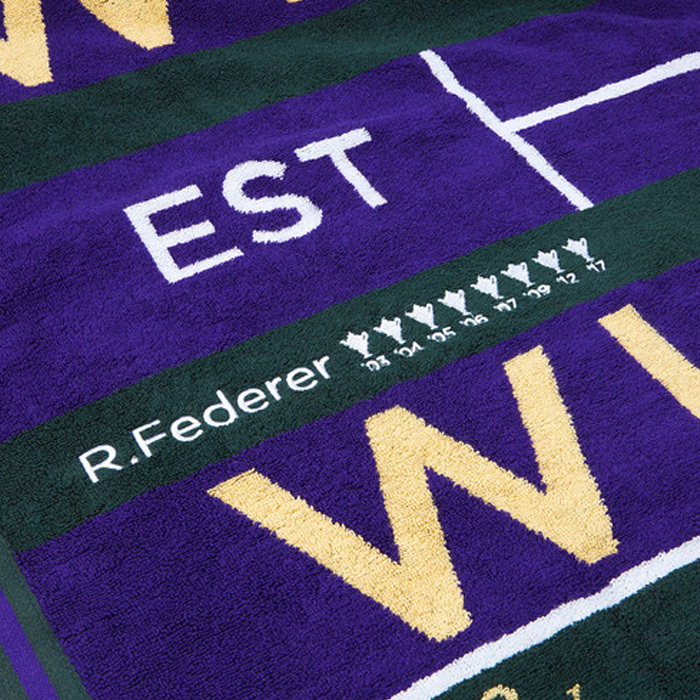 You can get this limited towel on official Wimbledon online store.